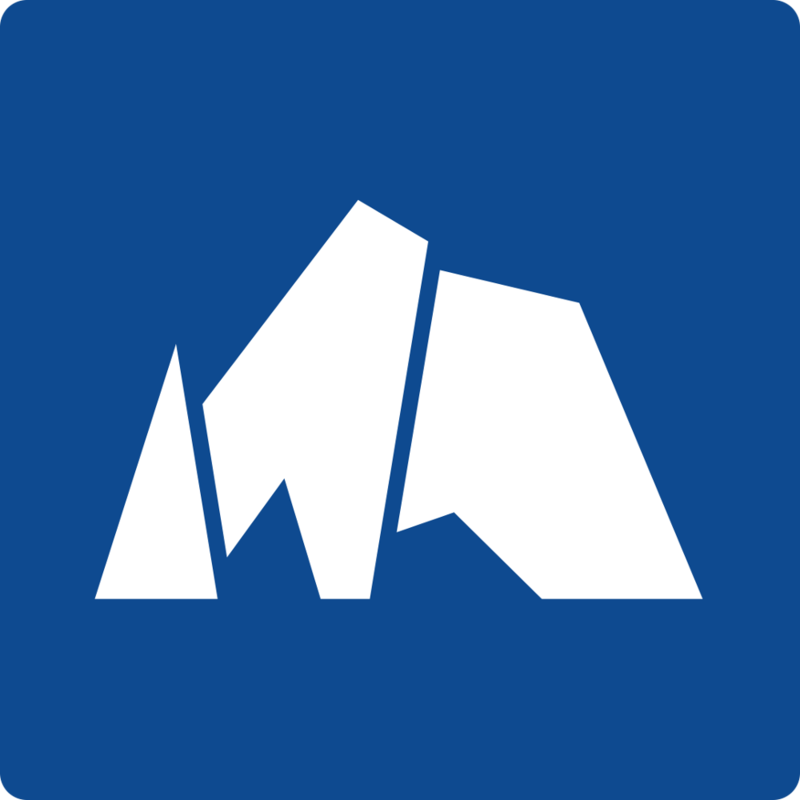 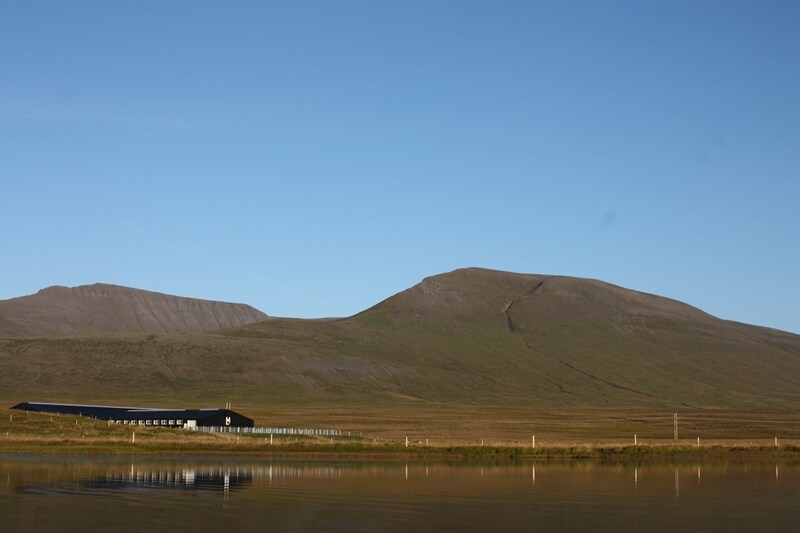 Sindrastadir is one of the most advanced riding centers in Iceland. 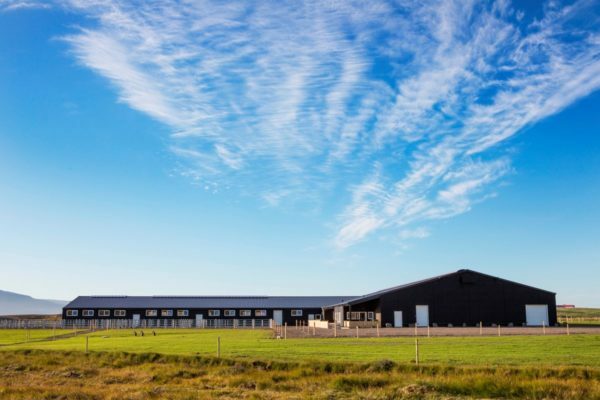 Built in 2014, it is equipped with first class horse training technology and is run by award winning horse trainers and riding instructors. 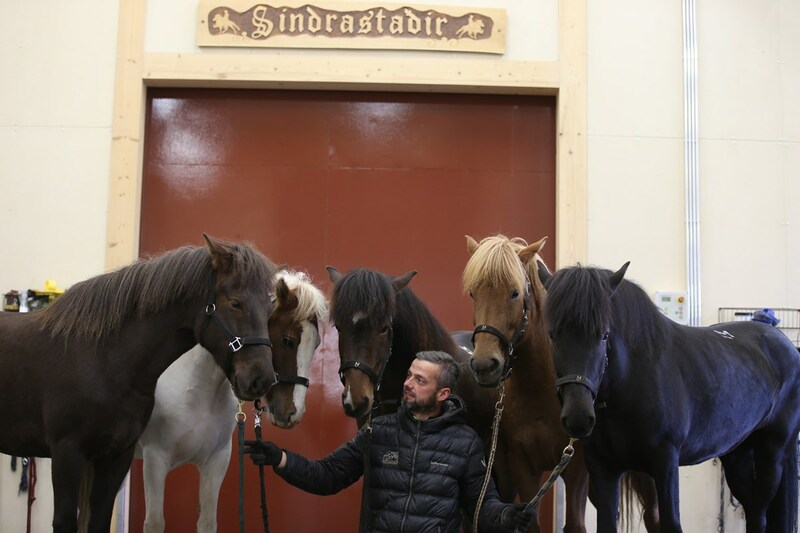 Do not miss out on a exclusive opportunity to visit the unique Sindrastaðir and get acquainted with the staff, horses and the work that goes on there every day. 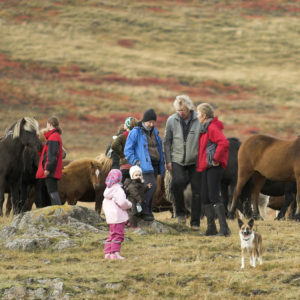 During this expedition around Sindrastaðir you will learn the intriguing history of the Icelandic horse from one of their trainer and riding instructor, as well as enjoying a guided tour around the impeccable riding center. You will be able to observe an actual horse training in the indoor arena, visit the therapeutic, strengthening, and conditioning area, where you will witness aqua therapy as well as a vitafloor (vibrating floor system). You will also get to have a look around the astonishing trophy room. 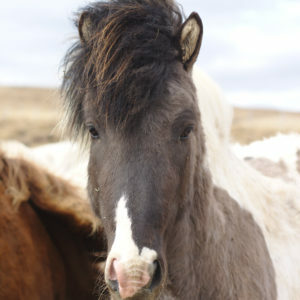 Last, but certainly not least, you will get to meet the animal of the hour, the Icelandic horses themselves at the stables. 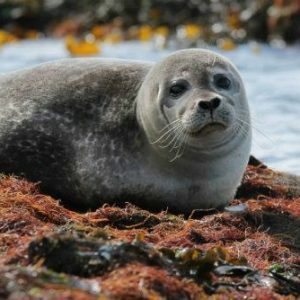 This is a unique visit that no horse enthusiast, inquisitive guest, or the casual passerby should miss.